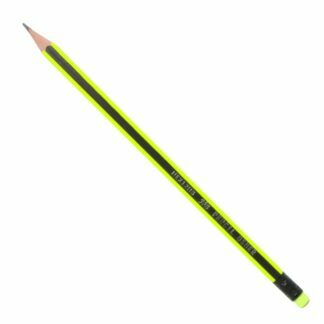 Two hole has a standard hole and a larger hole for jumbo pencils. 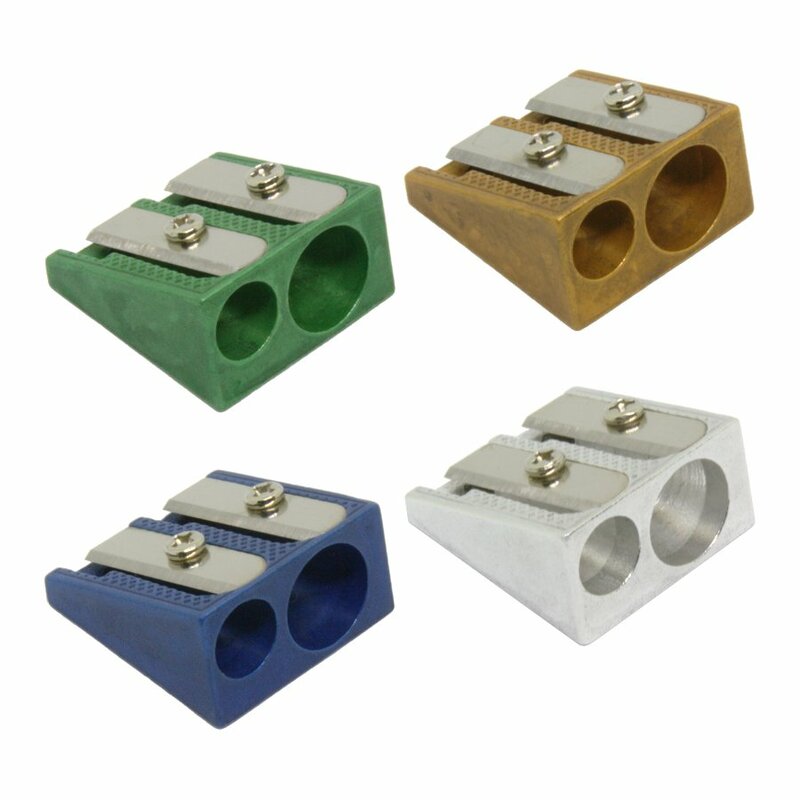 Please note: There is no photo to display the 2 hole aluminum sharpener. 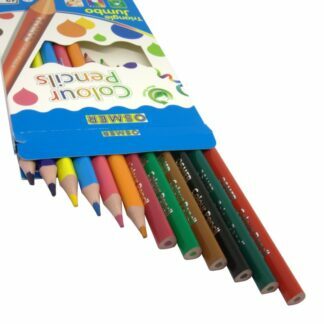 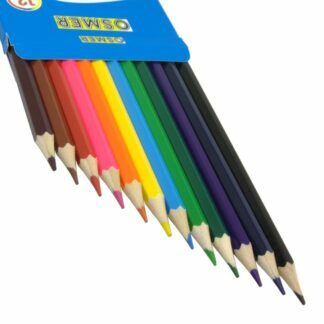 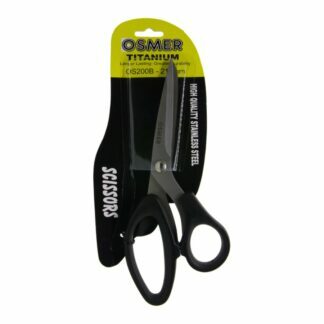 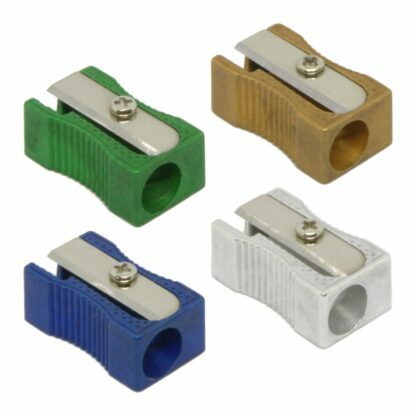 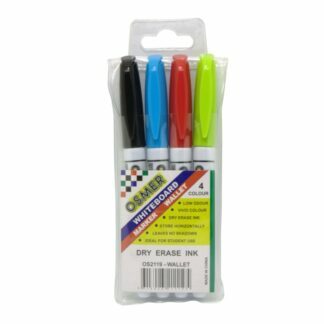 They come in the same colours as the one hole sharpeners.